This species is accepted, and its native range is Hainan to Indo-China, N. Australia. 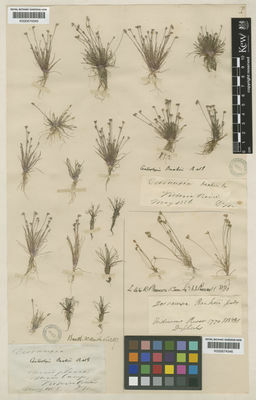 Centrolepis asiatica Merr. ex Gagnep. Centrolepis pusilla (R.Br.) Roem. & Schult.